According to Go 4-D,” 3-D printing becoming a viable option for orthotics, they knew that better technology, better orthotics, and better service, was possible. This is the first company to offer affordable 3-D printed medical orthotics through an efficient, high-tech platform”. 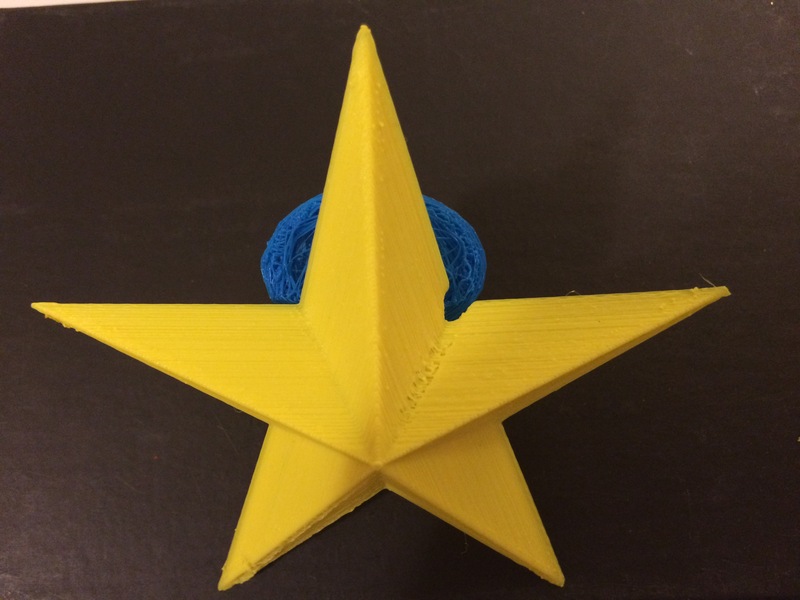 This entry was posted in 356 days of 3D Printing, Why 3D Printing, history, 3D Print Biotechnology and medicine articles, 3D Print products, Apps, Books, 3D Printed Wearable Design, 3D Printer material types, 3D Printers, 3D Printing and healthcare, 3D Printing Entrepreneur, 3D printing for saving humanity, 3d printing in Medicine and Health, 3D Printing Industry News and trends, 3D Printing possibilities, future of humanity, 3D Printing Top Stories, Latest Tech, and Lifestyle, 3D Scientific Inquiry and Research, Complex Geometry in additive manufacturing design, SV3DPrinter solutions and prediction for 3d Printing market, SV3DPrinter.com Policy, SV3DPrinter’s vision for future 3D printers, Understanding Additive Manufacturing and tagged 3-D printed medical orthotics, Custom orthotics 3D printing, Go 4-D, Innovation, Research, Technology. Patents Assigned to nScrypt, Inc.
Wow, according to what I read and seen here, it looks like we are approaching the future.